5. Whole body in big heat sink, perfect 3D radiating. 6. The PTTE and fin-shaped heat sink are special sparckle. 7. Die-casting Aluminum Body, Anti-corrosion screws/accessaries 8. Very strong package allows long way international shipment 9. 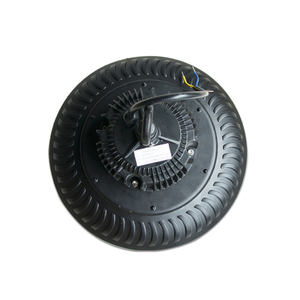 Common input voltage 85-265V AC, special 12V/24V DC/AC Customized Technical Specification: Part No. 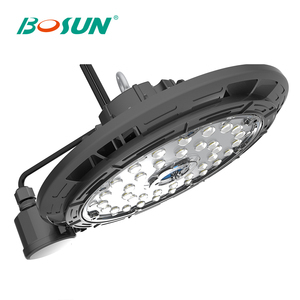 CE ROHS SAA approved top quality 100 watt warehouse lights 11000lumen ufo led high bay light HONGZHUN HOT SALES Item No. 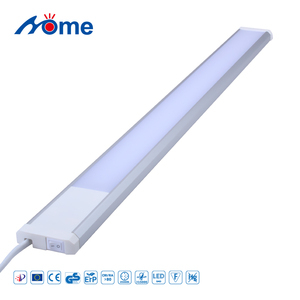 HZ-B 60W HZ-B 100W HZ-B 150W HZ-B 200W HZ-B 250W Power 60w 100w 150w 200w 250w Luminous flux 6200lm 9800lm 14800lm 198000lm 24800lm Light efficiency 105&plusmn;5 lm/w Light source SMD 3030 Material Aluminum body Light degardation rate 25,000 hrs&lt;30% CRI &gt;75 Power factor 0.95 CCT 3000-6500k Working temperature -30 - +50&#8451; Input Voltage AC110-240V Beam angle 120 degree IP rate IP54 Warranty 3 years Color Warm white/Nature wihte/Cool white Application warehouse,factory, shop More detail information, please just feel free to contact us. More detail information, please just feel free to contact us. m 2 years 100-110LM/W CE Driver 3 years 120-130LM/W MEAN WELL 5 years 120W 90-100LM/W PFC Driver 90&deg;/120&deg; 5-6M 45-50 sq . m 2 years 100-110LM/W CE Driver 3 years 120-130LM/W MEAN WELL 5 years 150W 90-100LM/W PFC Driver 90&deg;/120&deg; 7-8M 55-60 sq . m 2 years 100-110LM/W CE Driver 3 years 120-130LM/W MEAN WELL 5 years 200W 90-100LM/W PFC Driver 90&deg;/120&deg; 8-12M 65-80 sq . 5. 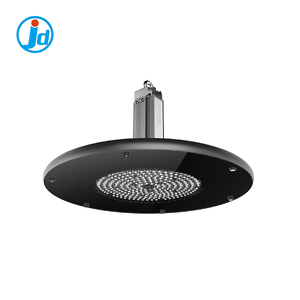 IP65, can be widely used in factory, warehouse, supermarket, station, stadium, dock,etc. 6. Welcome agents to cooperate together. 3. 4 assembly lines, capacity of 100,000pcs led lights in a month. 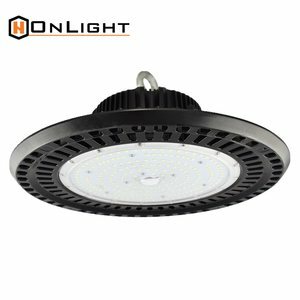 CE RoHS approved led highbay 2 years warranty industrial 220Volt 100w led high bay lights (1) Input Voltage: AC100-240V; (2) Lumen:90-100lm/w, (3) CRI:70-85, (4) Beam Angle: 45/60/90/120&deg;, (5) CCT: 2000-7500K, (6) PFC&ge;95%, (7) Working Temperature: -22~+60&#8451;, (8) Material: Aluminum' (9) LEDS: 2835SMD, (10) Drivers: Our Own Brand (DIQI) LED Drivers. 3. For sample fee and small amount, west union or TT is acceptable. We can print your logo on the stree t lights carton. 6. Can i visit your factory to see your machines and produce line 9 Of course. 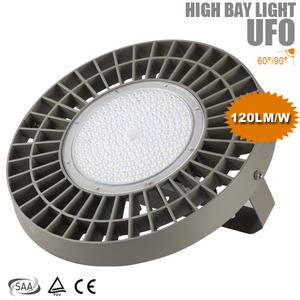 Alibaba.com offers 3,800 ce rohs approval led high bay light products. About 75% of these are led high bay lights, 1% are led flood lights, and 1% are other lights & lighting products. 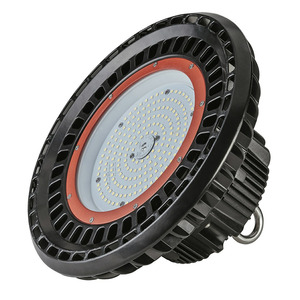 A wide variety of ce rohs approval led high bay light options are available to you, such as free samples, paid samples. 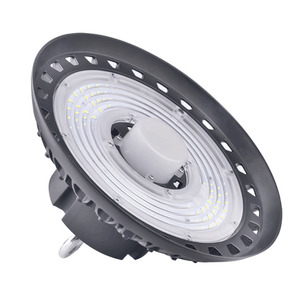 There are 3,803 ce rohs approval led high bay light suppliers, mainly located in Asia. 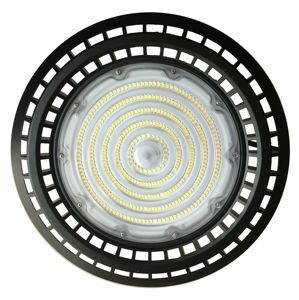 The top supplying countries are China (Mainland), Saudi Arabia, and Australia, which supply 99%, 1%, and 1% of ce rohs approval led high bay light respectively. 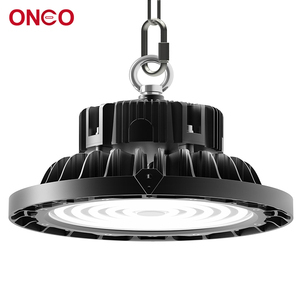 Ce rohs approval led high bay light products are most popular in North America, Western Europe, and Oceania. You can ensure product safety by selecting from certified suppliers, including 1,305 with ISO9001, 350 with ISO14001, and 309 with Other certification.